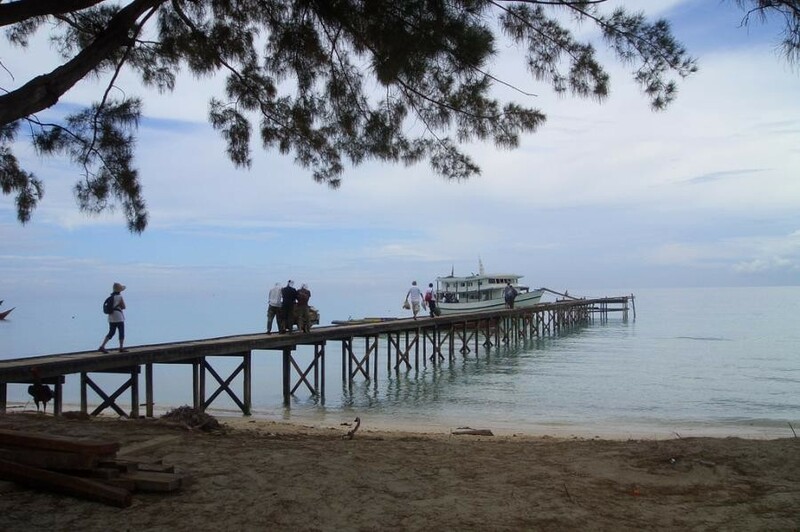 Jin, JF1IST, DU1IST will be active as DU1IST/9 from Tawi Tawi Island, IOTA OC - 174, Philippines, 1 - 14 September 2018. NAO MASHITA, 8-2-4-2A AKASAKA, MINATO, TOKYO, 107-0052, Japan. Tawi Tawi Island, Philippines. Author - calejbitsvyk. 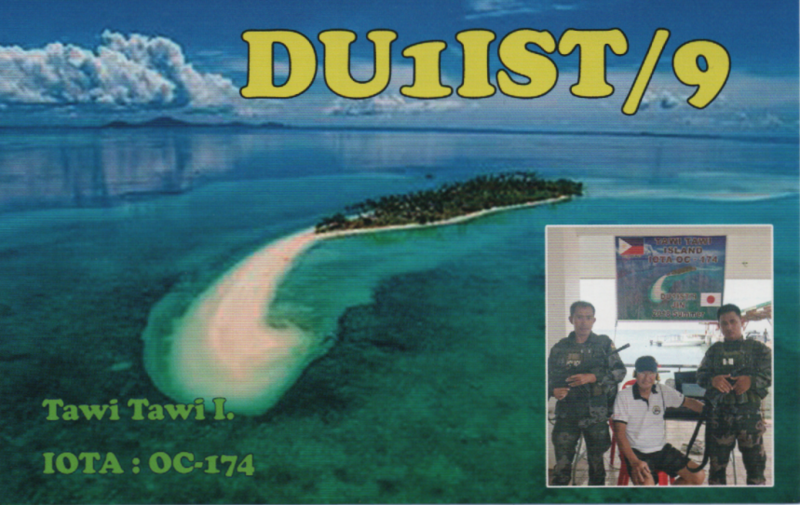 DU1IST/9 Tawi Tawi Island, IOTA OC - 174, QSL Card.